Color Obsessed Shampoo is rated 3.9 out of 5 by 11. 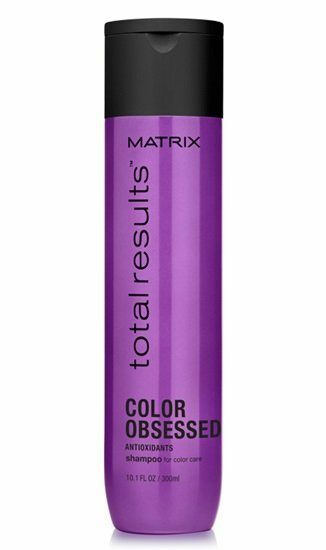 Share https://www.matrix.com/total-results/products/color-obsessed/color-obsessed-shampoo Color Obsessed Shampoo for Color Treated Hairhttps://www.matrix.com/~/media/matrix us media library/2017july/total_results_color_obsessed_shampoo_tr-co-s1.jpg Conditions to help protect against fading and extend your color vibrancy. Lasting, brilliant hair color can be difficult to maintain. With the Total Results Color Obsessed Shampoo color treated hair is renewed and preserved with moisture to help strengthen porous, damaged hair. 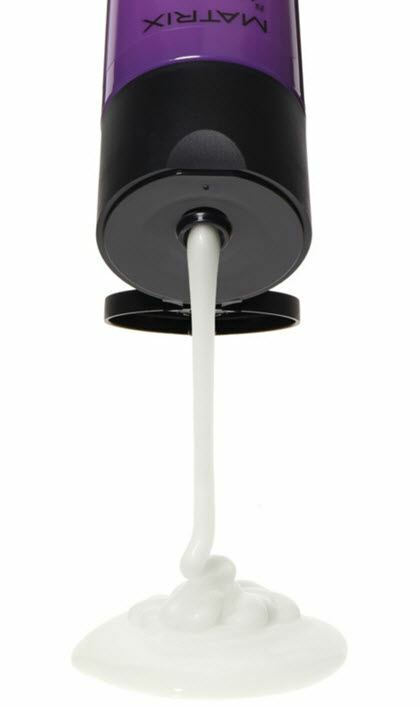 This shampoo with antioxidants protects against fading, adds volume to roots and extends the life of color vibrancy. Rated 5 out of 5 by jimswife from Wonderful Wonderful Wonderful I asked my hair dresser for something that would help calm my color-treated frizzies. This is the bomb. My hair is like silk after washing and drying (I also use the conditioner and the leave-in solution). I read the other reviews from a year ago, and wonder if Matrix revamped the formula. 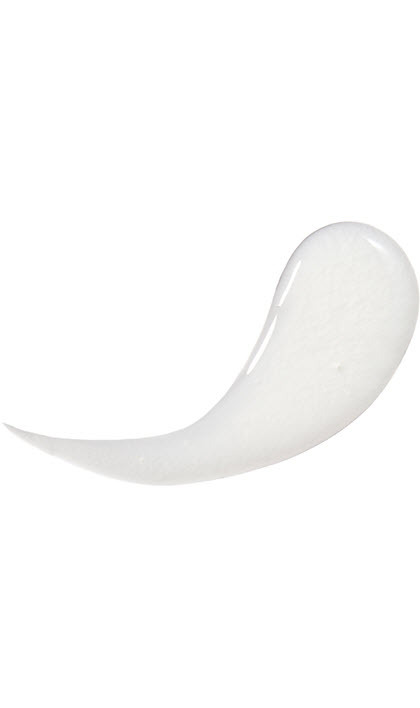 Rated 5 out of 5 by Pengirl from Finally a color care product that works! Held my color all summer! I have used many hair color shampoos and eventually the gray comes through. Not with this stuff. It is golden. Rated 5 out of 5 by Mrkls from Very good! My hair love it! Brilliant hair care for me, finnish hair. Rated 5 out of 5 by Carmel from Love it!!! My next door neighbor gave me her Matrix total results color care shampoo and I love it!!! It leaves my hair shiny, bouncy, and full of volume. It gently cleans my hair. It is easy to brush and style. I will buy this product and the conditioner. Great product!!!!!! Rated 5 out of 5 by Mary Reyes from Color Care Shampoo This is the only shampoo that works for me, it gives lots of volume and incredible shine. Rated 5 out of 5 by Ariane from Color Care Shampoo Love this shampoo! Helps keep my red hair color in really well. Smells wonderful too! Rated 1 out of 5 by Anonymous from Color Care Shampoo This shampoo made my hair so dry and straw like after each wash. Using the conditioner after had little effect. The colour faded quickly. So disappointed especially after the hype my hairdresser gave me about it.